The simple black-and-white image that Mak, now 24, actually created two months before Jobs’ passing went viral on social media as fans posted and reposted it to express feelings of sorrow and gratitude. 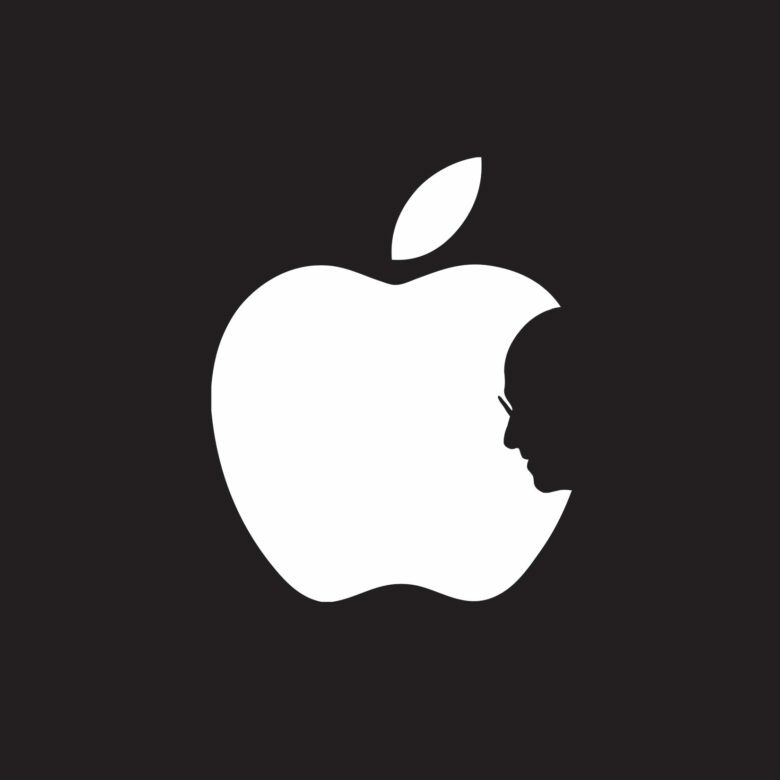 Jobs’ death inspired artists across all mediums to create commentaries or lasting tributes. Statues were erected, portraits assembled with bubble wrap and technology debris, an Oscar-nominated movie made, and even operas in two different countries were written. While many artists were well-reviewed for their pieces, none received the global attention as Mak’s tribute logo. Hundreds of messages poured into his blog and email inbox each day in the 72 hours following the image going viral. At one point, he was getting requests for media interviews at the rate of two per hour. 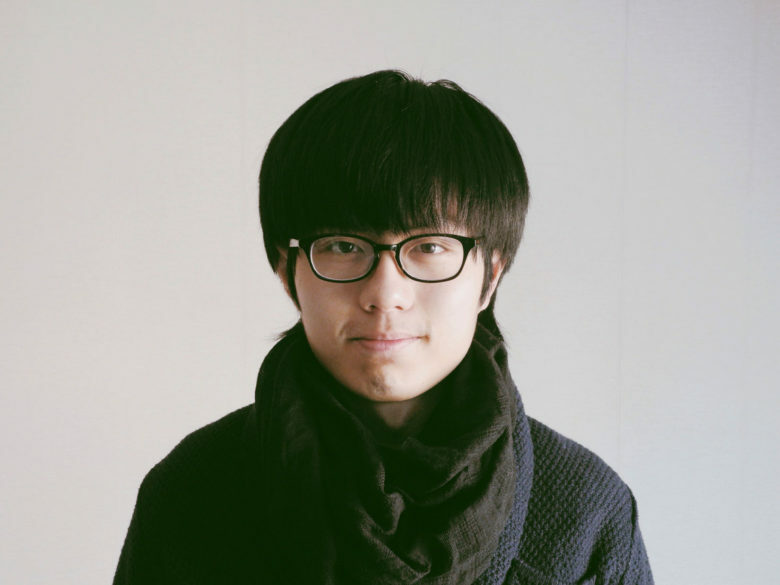 Graphic designer Jonathan Mak, now 24, was a college student when he create the Steve Jobs tribute logo. Mak created and posted the image shortly after Jobs announced his resignation from Apple in August. It did not generate any buzz until he reposted it again on October 5, when news of Jobs’ death was announced. Not long after, Mak found his image incorporated into tattoos, T-shirts and iPhone cases. There was even a brief controversy with a British artist who accused Mak of copying his work. Mak insists he never saw the other artist’s work and arrived at his design on his own. He does acknowledge he may not have been first to arrive at the idea, but says his online research while adapting the logo did not turn up the other artist’s work. Mak never thought to copyright the image or cash in on its use. He says he created the logo because of his love of Apple and respect for Jobs, and to exercise his interest in a design style with minimal elements to create powerful messages. He graduated from Hong Kong Polytechnic University’s School of Design three years ago and works for a digital design studio. Hired by Ogilvy & Mather China to create a design for Coca-Cola, Mak turned the company’s wavy vertical white line on a red background into two hands reaching for a Coca-Cola bottle. The award-winning Coca-Cola poster Mak designed for Ogilvy & Mather. 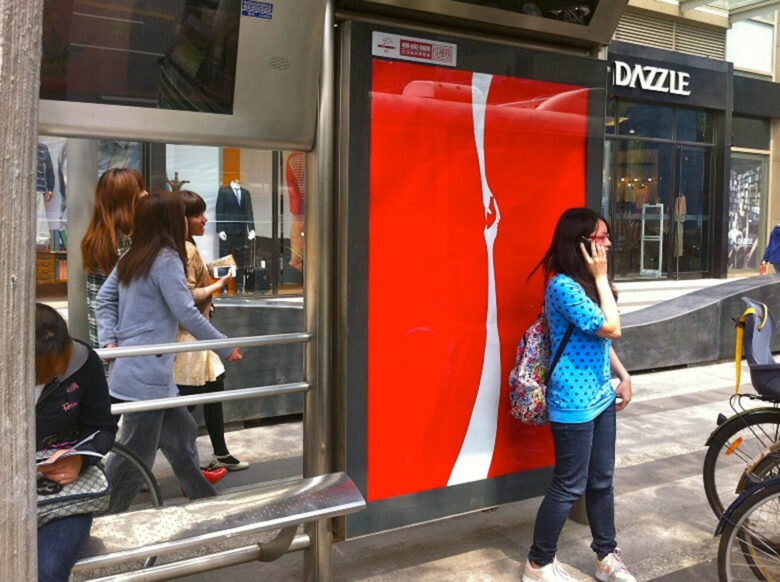 The “Sharing a Coke” design went on to win a Grand Prix Cannes Lions award, the advertising industry’s equivalent to the Oscars.